Dive into a thousand years of Asian traditions through performances, workshops, and evening concerts at the Asian Civilisations Museum as we end the year this December with amazing Thailand. Be mesmerised by traditional Thai masked dance theatre by the river. 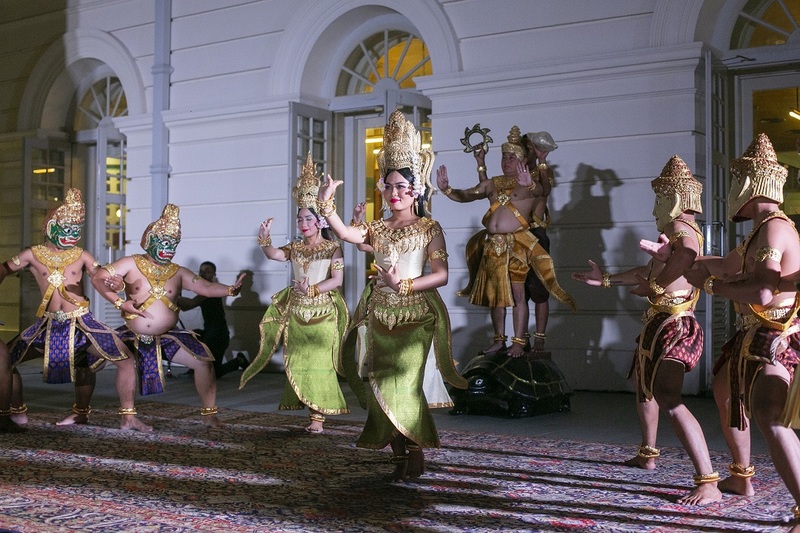 Join in special workshops and demonstrations by experience crafters and dancers from Thailand. Then end the evening at Empress Lawn with friends and families for a Thai pop concert!